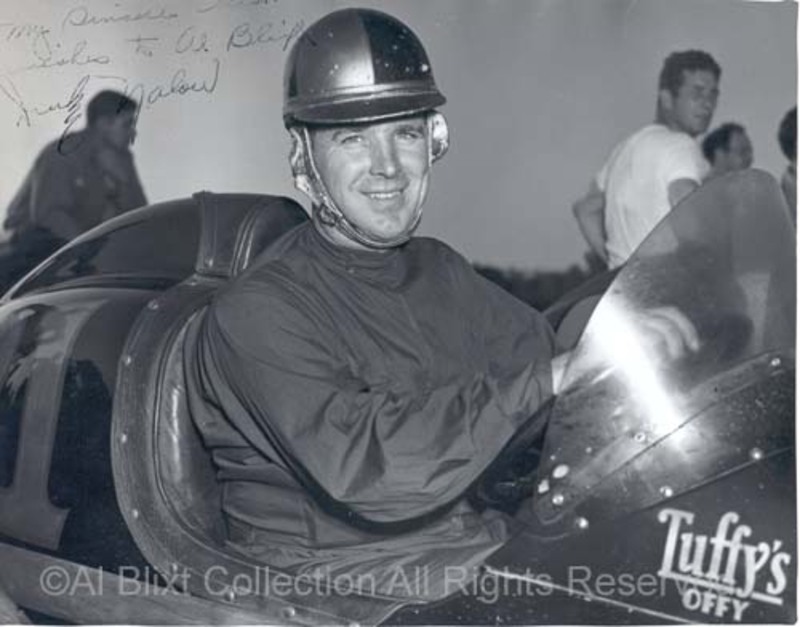 Al (Ace) Blixt was involved in auto racing from the 1920's to the 1950's as a driver, car owner, photographer, writer and racing official. In 2014 he was inducted into the Michigan Motor Sport Hall of Fame. As a reporter, photographer and columnist for the Illustrated Speedway News, he covered races throughout the region, including the Indianapolis 500. This site is devoted to his memory and to the history of racing in his era. Read on to learn more about Al (Ace) Blixt. Photo Credit: George Vargo. All written content and photos are copyright Al Blixt with all rights reserved unless otherwise indicated. Contents are not for reproduction, publication or sale. Photos on this site are low resolution scans. You are welcome to download web images for personal use only. High resolution prints are available for purchase. Please email me for more information. In May of 1967 I had just graduated from the University of Michigan and to celebrate I went down for a weekend of qualifying for the Indianapolis 500. I recently got out the negatives from that trip and I want to share some of the memories I have with you. Here is the car of Bob Harkey, one of the many that would not qualify for the 1967 race. The photo, however conveys the atmosphere. Crowds were huge in those days as qualifying took place over two weekends. For the story and some interesing images, read on. Winchester Speedway Old Timers Weekend is an annual event that brings together great vintage race cars and people who love them. This post is devoted to showcasing some of the cars and stories from the 2010 event. Shown here are the famous Spider Webb #2 sprint car built by Hall of Fame owner Johnny Vance, Sr. and the 1934 #1 McDowell Spl. owned by Bob and Judy Moore. For more photos and information about these and other classic race cars, read on. Of all my father's auto racing friends, none made a bigger impression on me growing up than Dr. Vicente Alvarez. 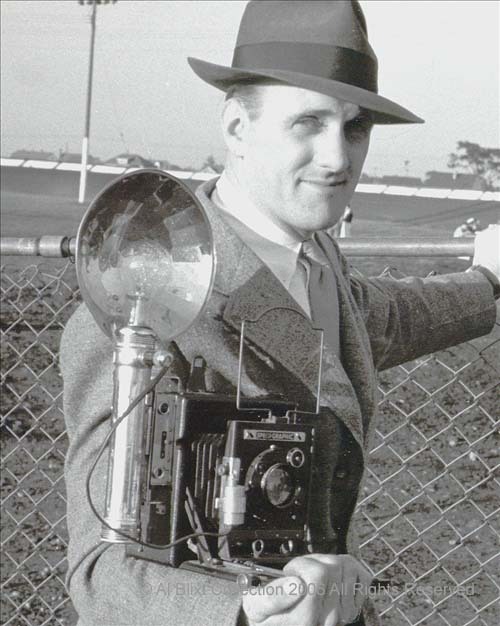 To the world, his contribution to racing was enormous as a photographer, journalist, historian and collector. For me personally, it is the memory of his warmth, grace and generous personality that abides. To hear more about this remarkable human being, read on. 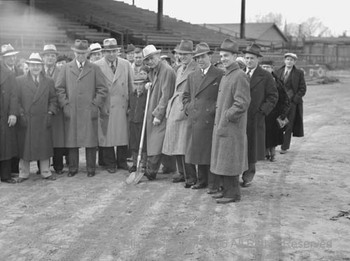 The track called Bigelow Field has been gone and mostly forgotten for more than 40 years. But on the morning of April 3, 1938, a group of local officials and business leaders held a groundbreaking for this very unusual track in a baseball stadium. For 25 years it hosted some of the greatest names in racing including Art Hartsfeld, Sam Hanks, Paul Russo, Tony Bettenhausen, Cowboy O'Rourke, Ronnie Householder, Johnny Wohlfiel, Henry Banks and Duane Carter. 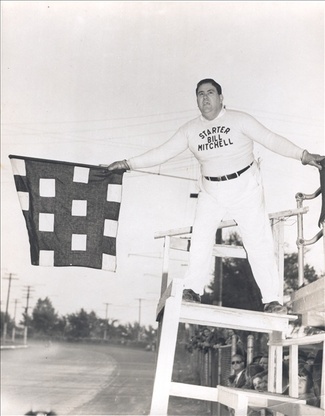 Most race fans remember Duke Nalon from his many Indianapolis races. They remember how he tamed the powerful and legendary Novi's. They remember the track records he set, the 500-mile races he nearly won and the fiery crash that he miraculously survived. But to race fans in 1940, the Duke was already a legend. 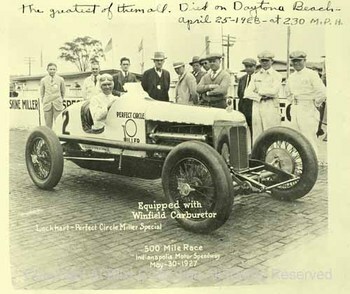 While he raced midgets and big cars coast to coast, Duke spent a lot of time at Detroit's Motor City Speedway. He was a friend to my father and to many who were part of the racing scene before and after WWII. For more about the Duke's early years, read on.